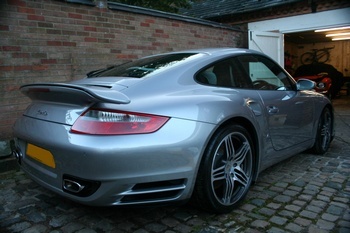 911uk are also happy to recommend the detailing services of Elite Detailing & Protection Ltd who are skilled with preserving the finest motor vehicles on the road, by providing a specialist detailing service for exclusive vehicles. 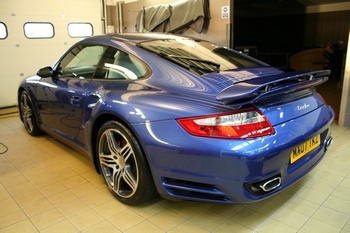 View some "examples of Elite Detailing's work can be seen in the 911uk Detailing & Protection" forum. Elite Detailing & Protection details various makes, models and sizes of vehicles and one thing we never fail to do is to amaze our customers time after time. They are repeatedly stunned by our reliability, customer care and our impeccable workmanship. They believe in putting the customer and their car first, which is why they treat your car to the highest of standards. They ensure that the customer and every inch of their car are meticulously cared for whilst in our hands without any exception. 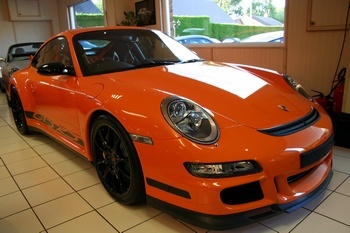 You need to ask yourself whether it makes sense to spend in excess of £50,000 on a Porsche and then to subject it to amateur valeters using sub standard and inexpensive products. It is products such as these that are not only extremely harsh but will have a detrimental effect on your car's paintwork in the long term which can lead to acceleration in depreciation. Would you not prefer your investment to be scrupulously cared for by an enthusiast using the best products on the market? Products that not only make your car look remarkable, but products that are enriched with vital oils and additives which help nourish the bodywork. Yet for many, the thought of spending over £300 to detail a car seems extortionate. The average car wash will charge approximately £10, and there are many products available from high street retailers that claim to shine your car to perfection, but many of these products can harm the paintwork of your vehicle rather than protect it. 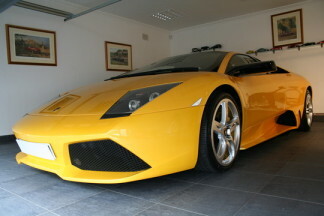 Elite Detailing & Protection's preferred products include the most exclusive, prestigious and best waxes in the world. These include Swissvax's flagship Divine glaze as well as Zymol's Vintage and the Royale glaze which costs a staggering £7,118 a 50 ounce jar. If you would like your Porsche well protected and look better than brand new, there is only one company you should be contacting, as EDP are regarded by many Porsche enthusiasts as the leading detailing service in the country. 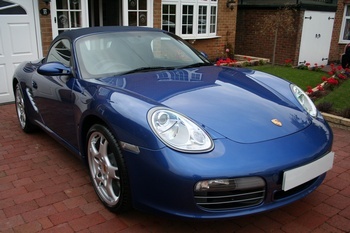 Click here for a guide to "Car Detailing by Elite Detailing" in the 911uk forum. Elite Detailing employs a variety of waxes, cleansers, conditioners, polishes and compounds. All of which are personally chosen by the Elite Detailer himself after being subject to rigorous checks and tests. Elite Detailing's preferred product is the most exclusive, prestigous and best wax in the world, a carnauba wax that protects the paintwork like no other. An ordinary "polish" simply shines a paint’s surface whilst the lower layers of paint get dryer and "starve". 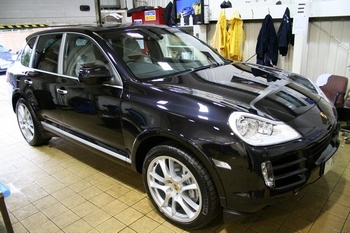 After restoring the paint’s surface Elite Detailing's chosen products will protect the paintwork. By using state of the art paint testing equipment we analyse the the painted surface and then using the latest techniques and compounds we Paint Correct all the imperfections to achieve a finish to a cars paintwork that is simply breathtaking. Once we have achieved perfection, to help protect the finish the painted surface is sealed with a polymer sealant or pure carnauba wax, for this we use Swissvax (Swissol), Zaino or Zymol. The following details (and over the next pages) the following detailing services offered by Elite Detailing. This process is ideal for the enthusiast on a slightly tighter budget. This treatment is the best non-carnauba based protection in the world. It yields great durability with exceptional shine. is important to keep your leather upholstery well fed and nourished. 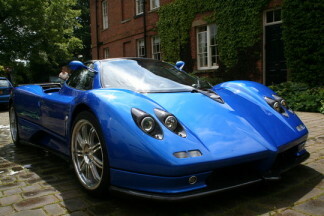 Click Here to continue reading about Elite Detailing's Car Treating Programmes.